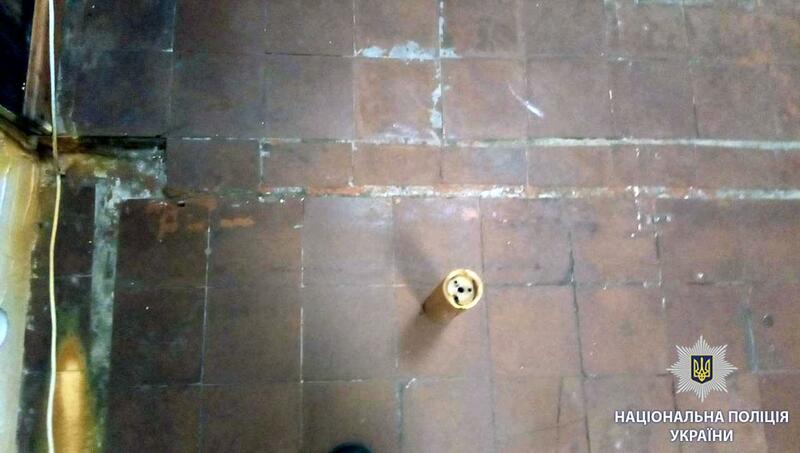 Police seized at the scene a grenade body and two empty gas cylinders. 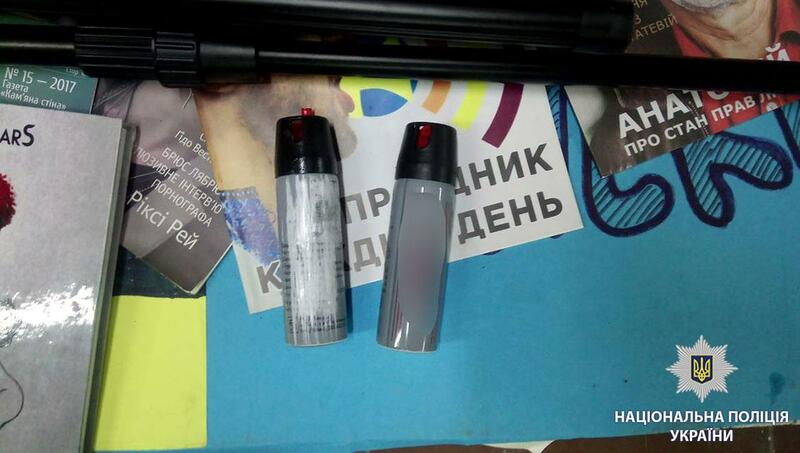 A group of masked perpetrators have raided Kharkiv-based office of LGBTI community, damaging property, lighting a smoke flare, and spraying tear gas. 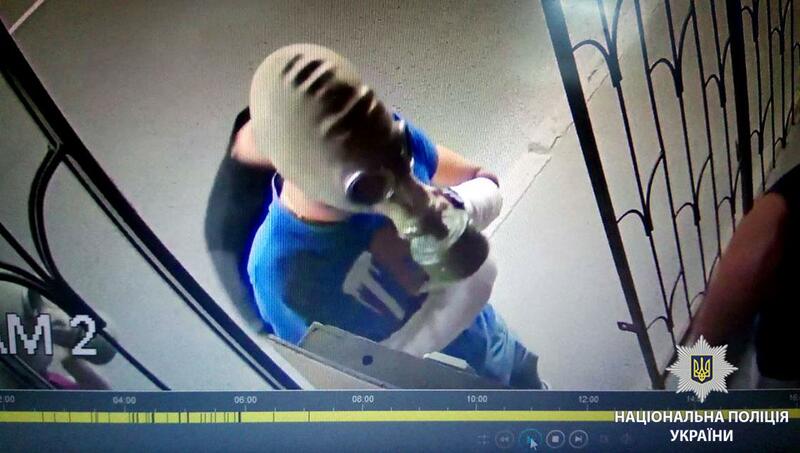 The police received a report about the incident at around 21:00 on July 4, according to the Main Directorate of the National Police in Kharkiv region. The law enforcers rushed to the scene, where they found a grenade body and two empty gas cylinders, which were later sent for examination. Criminal proceedings were opened under Part 2 of Article 296 (hooliganism) of the Criminal Code of Ukraine. The sanction provides for up to four years' imprisonment. Now the police are establishing the persons involved and all circumstances of the incident. As was earlier reported, about a dozen young people attacked Chairman of the organizing committee of the KrivbassPride festival Borys Zolotchenko in Kryvyi Rih.